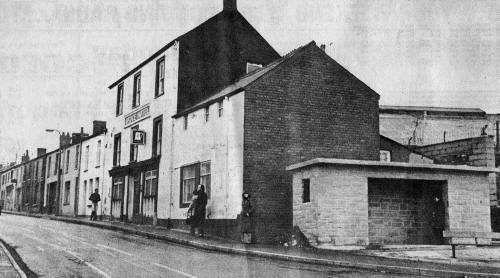 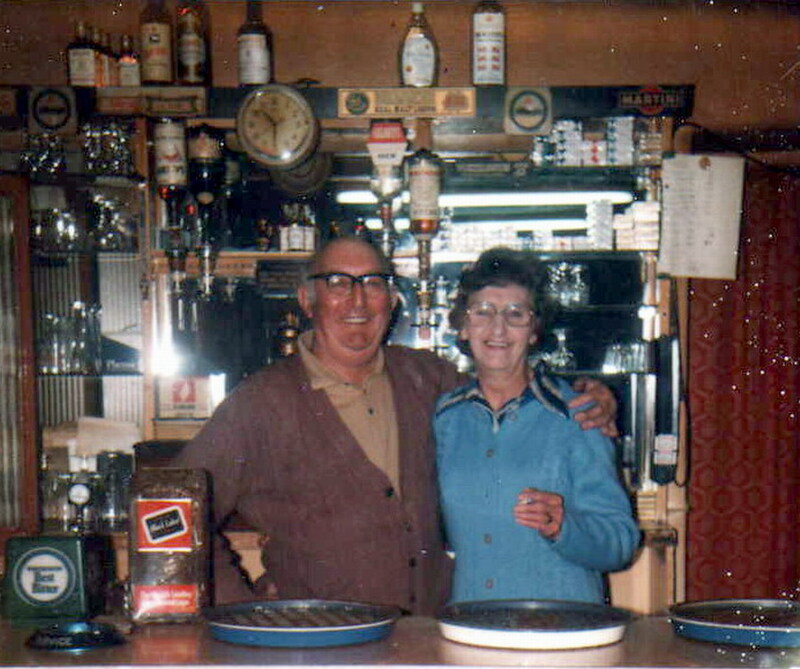 Danny and Beatie Price of the Cardigan Arms - 1970s. 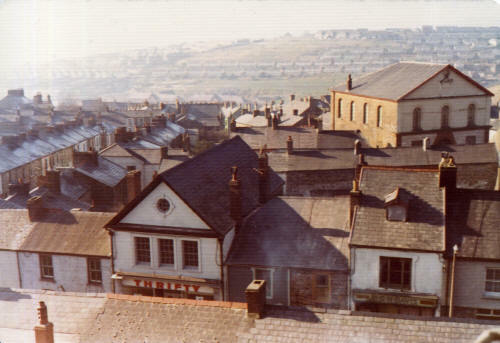 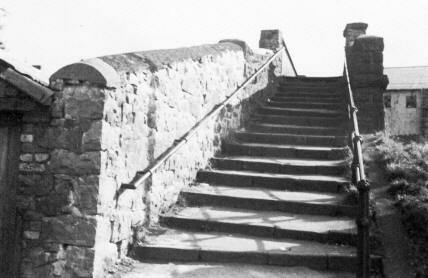 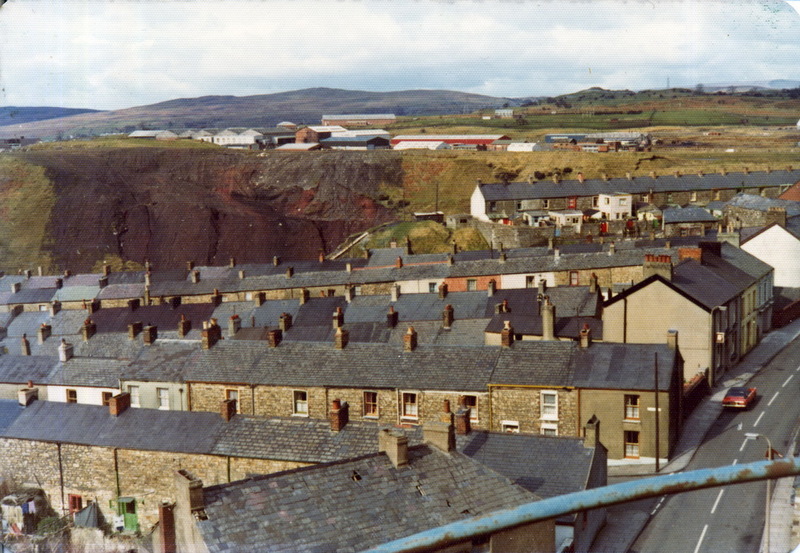 Photographed in March 1975, from the roof of the Guest Keen & Nettlefolds Ivor Works by John Owen, Works Manager. 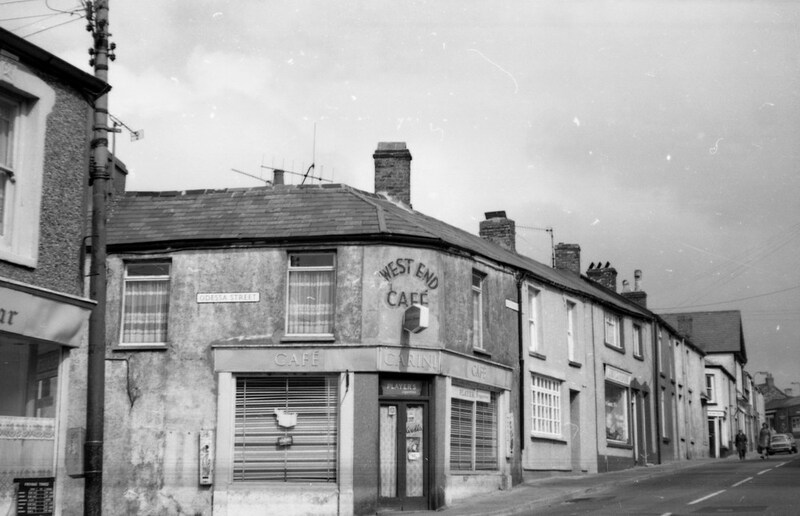 Carini's West End Cafe, Junction of Odessa Street and Victoria Street, 1970's. 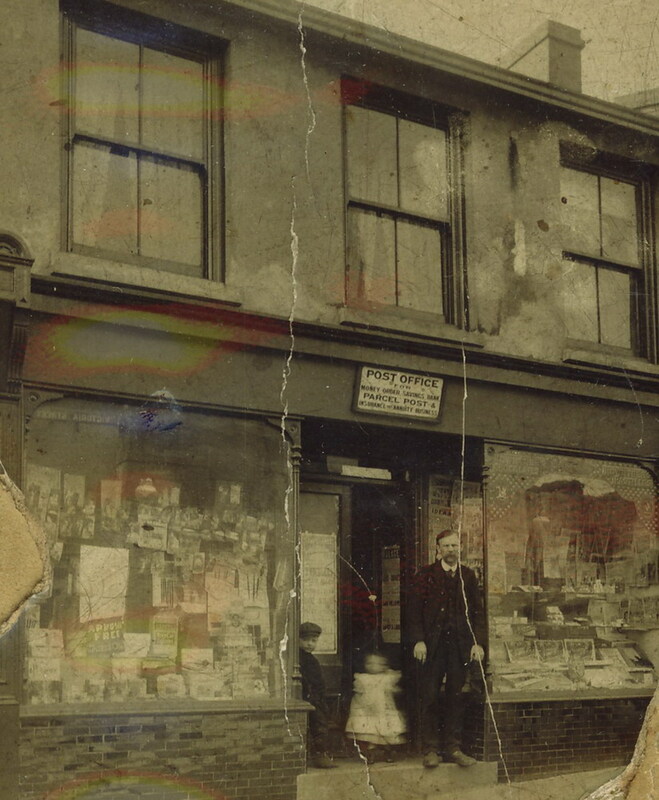 David Davies outside his Post Office around 1909-1911. The Chapel is still standing but everything else in the picture is demolished. 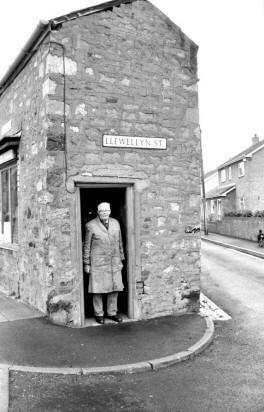 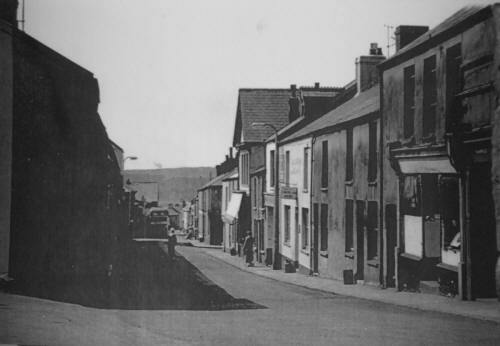 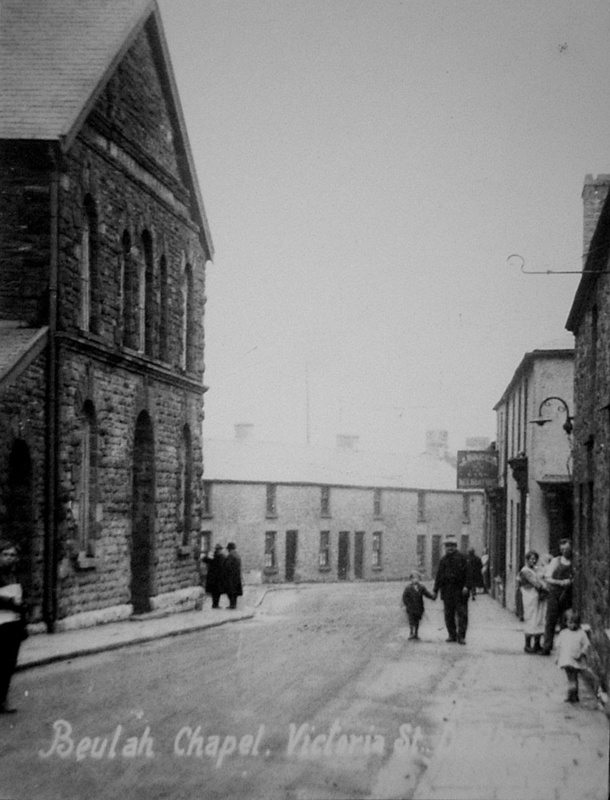 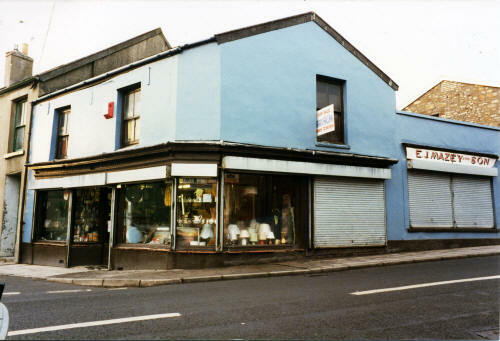 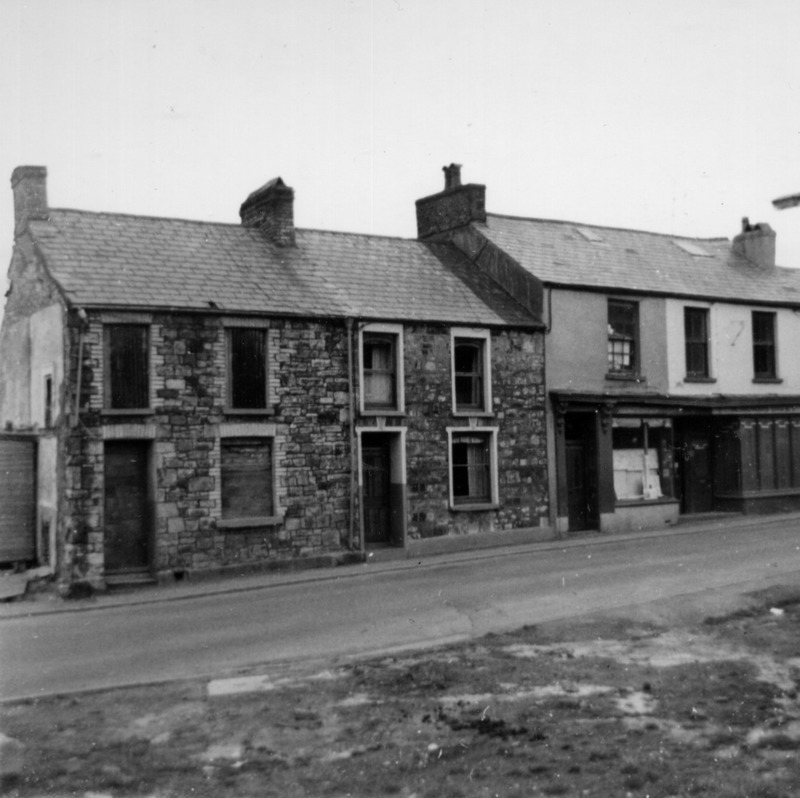 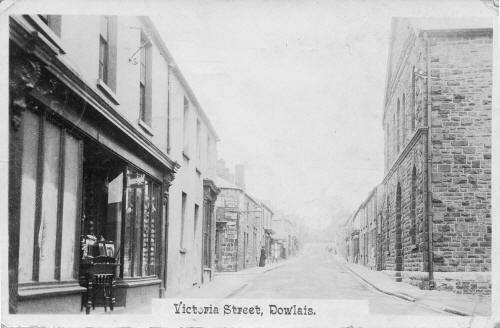 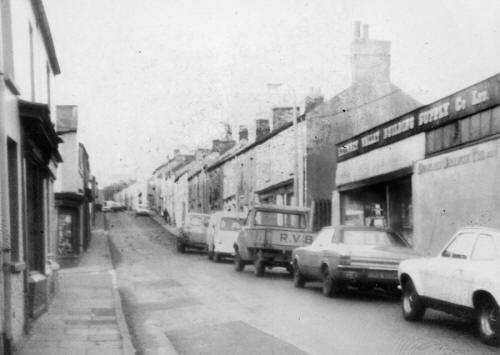 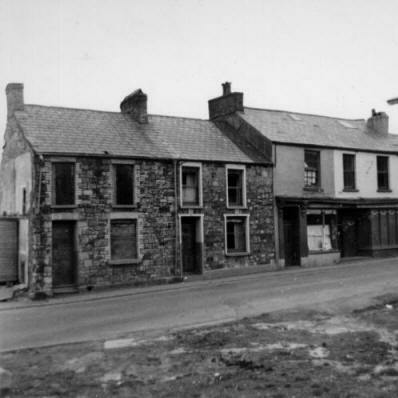 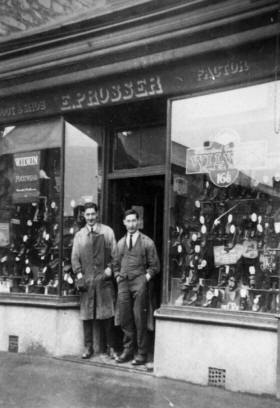 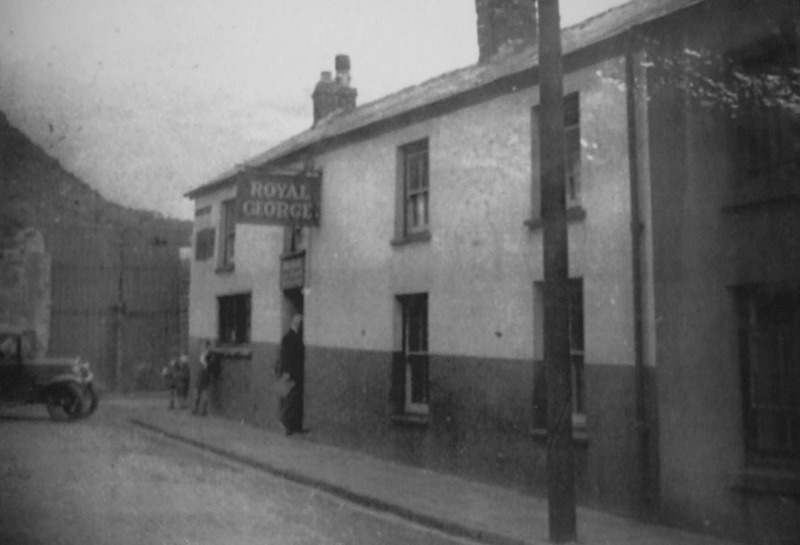 Do you have any photographs or information relating to Victoria Street, Dowlais?